At CTPS, we provide education with an aim to empower students to make decisions, to find creative solutions and plan effective strategies. The curriculum is framed in a way that keeps your child in touch with the ever-changing world trends, right from the childhood. We constantly refurbish, reinvent and assess the classroom and teaching strategy to create the most appropriate education that your child deserves. 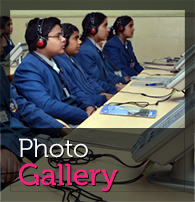 The study programme for all learning levels is unique because it is a cross-fertilization of the finest teaching methodologies. Participation of the students is encouraged through activities such as drawing and colouring, calligraphy, group games, clay modelling, puzzles, flash cards and conversations. Children learn to comprehend through a Smart Boards. Nature walks and regular tours to the Game Parks develop a sense of openness towards the world. The curriculum is research oriented and based on teamwork like discussions, group project work etc. Science and Commerce are among the main academic streams offered at CTPS. 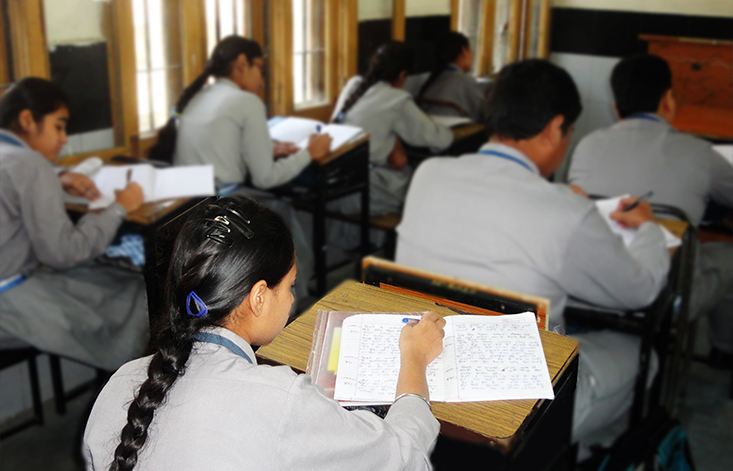 Extra coaching classes take place after school hours at the CTPS for Competitive Examinations (AICE), established on the campus.